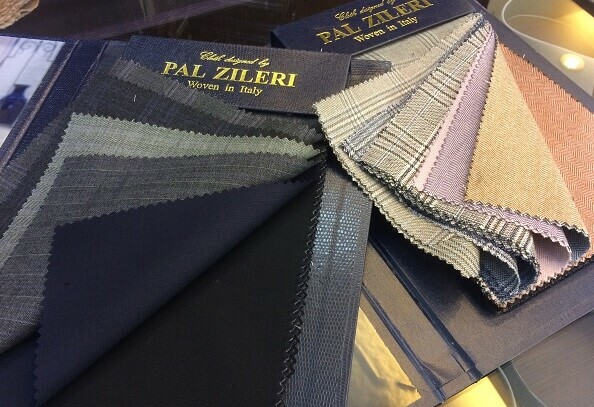 Ever wonder which colour(s) to go for when tailor-making a business suit for work? Most people may think black is a very “safe” option in suit colour, but Darmian would suggest you to pick charcoal (or light grey) over black. The charcoal suit has become more popular in corporate/ business settings. Charcoal suits offer similar functionality as black suits without looking overly formal; charcoal suits are also very easy to match and go well with nearly all complexions. Any shade of gray is basically a neutral color and it has no opposite on the color wheel. There are no direct “clashes” with charcoal shades, which is why they are so popular. Charcoal suits are perfect for almost any occasion because of its neutral color being able to blend and absorb most colors. To make yourself properly fit in these occasions depends on how you wear the suit, what color of the shirt you wear it with, what color of necktie you pair it up with and so on. Charcoal suits can be worn during both daytime and nighttime events due to its neutrality of gray shades. Lighter shades of charcoal are usually worn at more casual occasions while the darker shades are reserved for occasions professional or serious in nature. 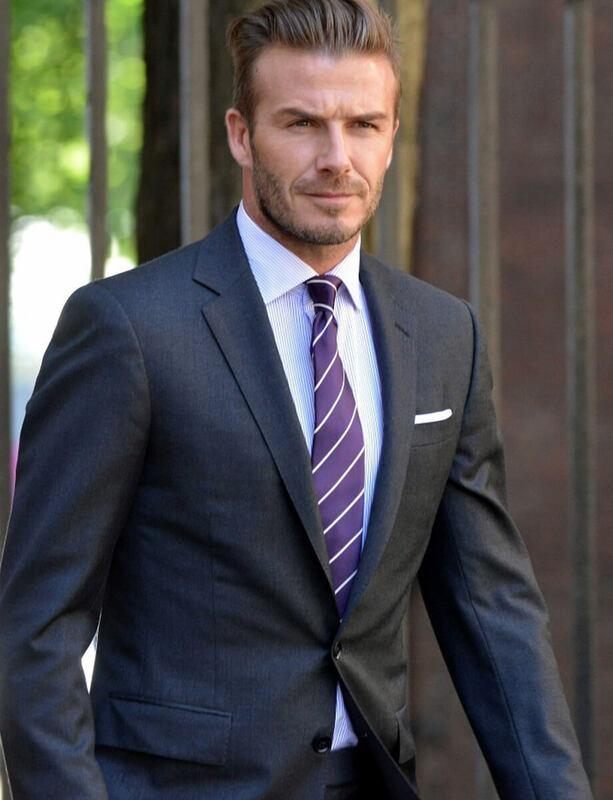 Grey suits are also good choice for formal and casual looks. This mixture of light & dark colour is youthful, modern and sharp. Grey suits are also an appealing option for the hotter months. For careless people, grey suits are also a good option as you keep an eye out for potential dirt marks as light grey can stain quite easily. The reason to avoid black suits is most business is done during the daytime, when there is plenty of natural light about, but black suits do not look so good under. 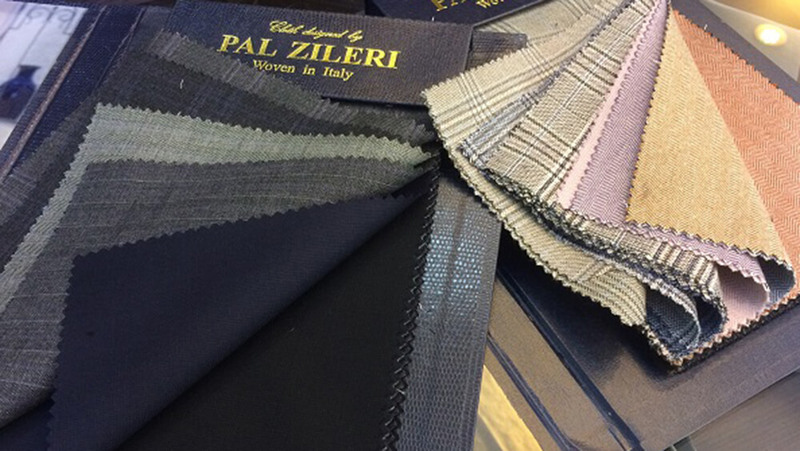 Charcoal, light grey, or even navy suits appear much richer and deeper under natural light than artificial. In addition, black isn’t quite as versatile as navy and grey when it comes colour matching, as the majority of hues tend to make the black appear shiny and static, while the colour itself can look cheap. Black is essentially the other way around, making it perfect for evening wear when the majority of special events like wedding banquets or black tie events, great for formal occasions, or your good companion as party suits!